The Dodane is put at the disposal of members to date of their contribution. 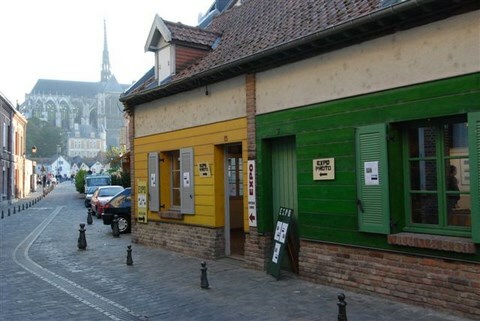 This room is located at 15/17 rue de Dodane, in the heart of the tourist district Saint-leu of Amiens. Exhibitors provide the guarding of their exposure to local opening days.